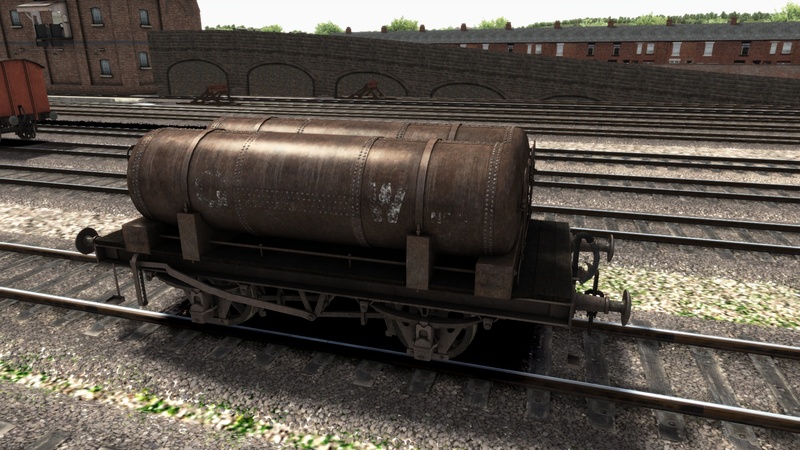 GWR Cordon Gas Wagon (To take town gas to remote areas). 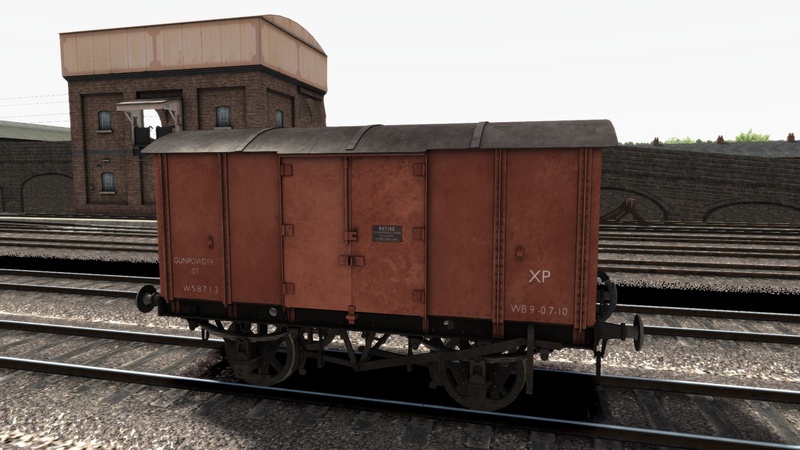 Weathered and standard. 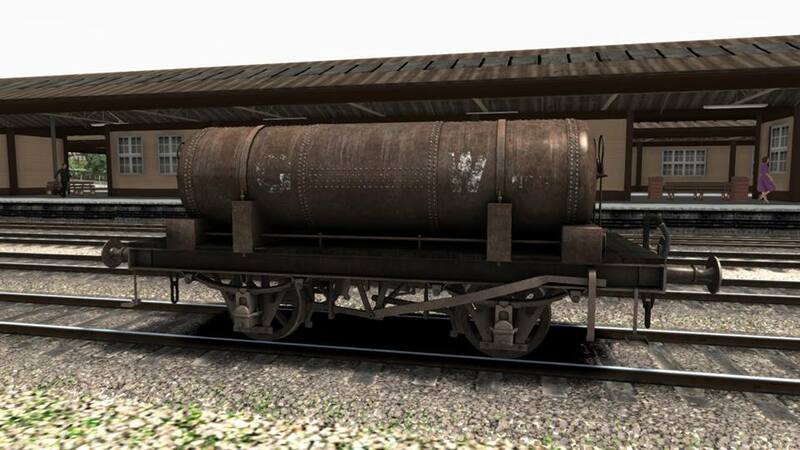 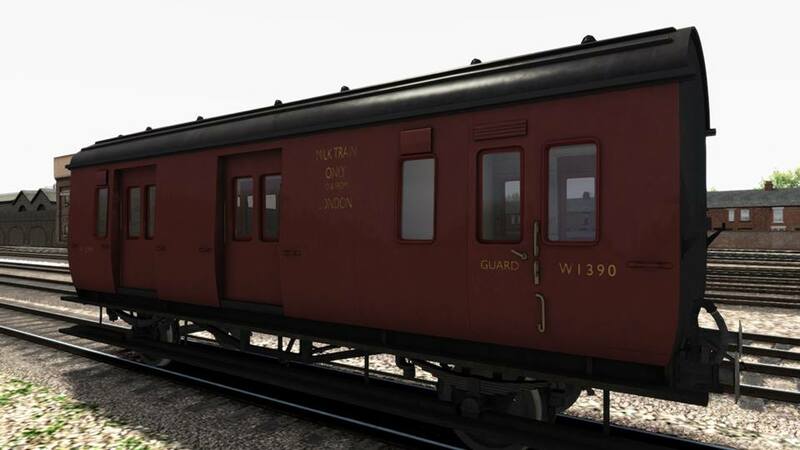 GWR Gunpowder Wagon – BR and GWR livery. 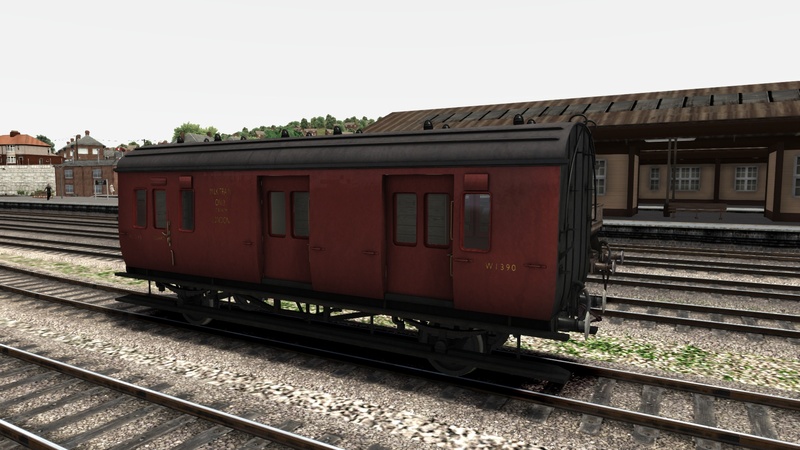 GWR Milk Brake Wagon – BR and GWR livery. 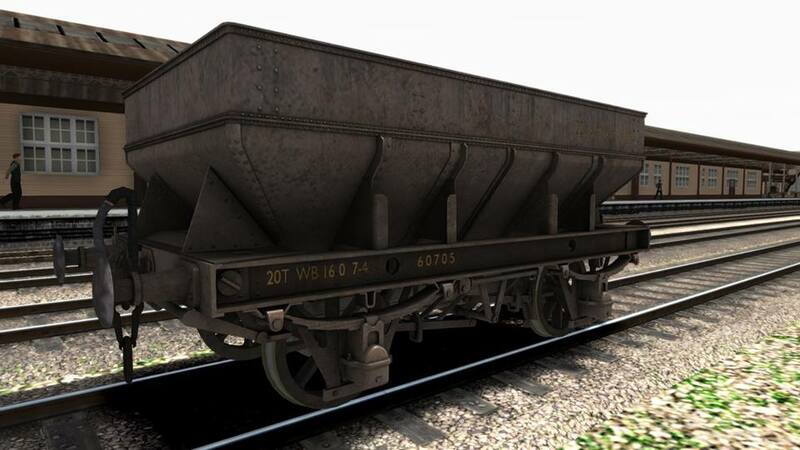 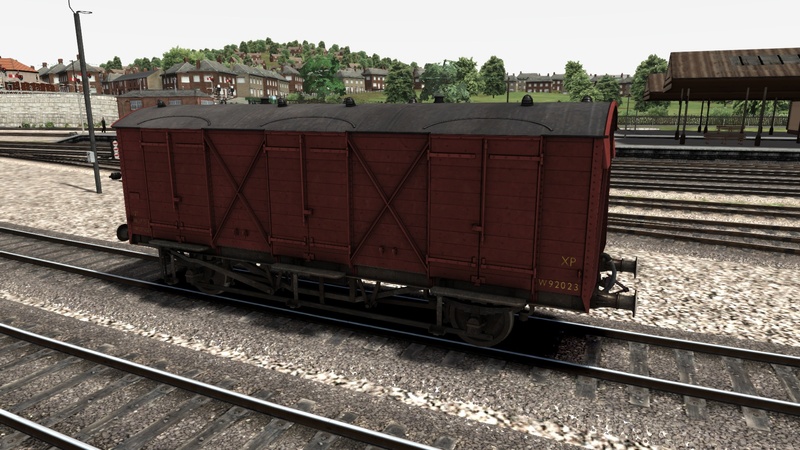 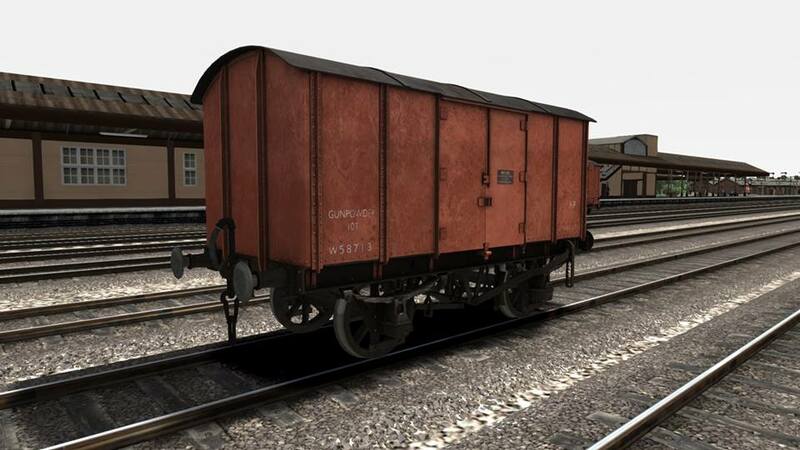 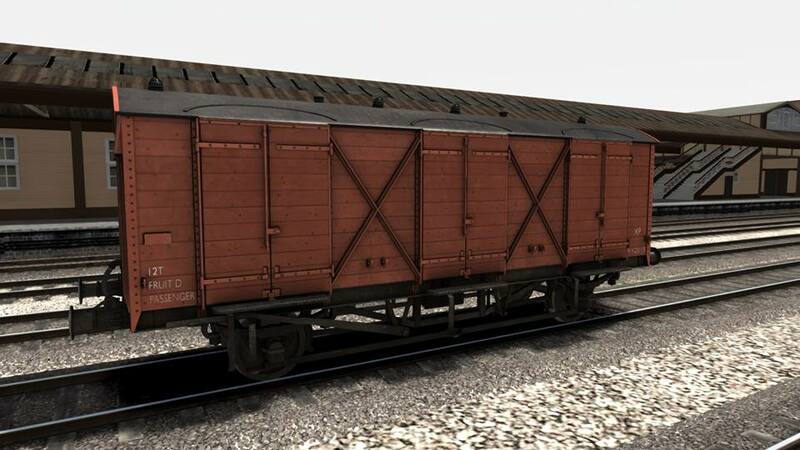 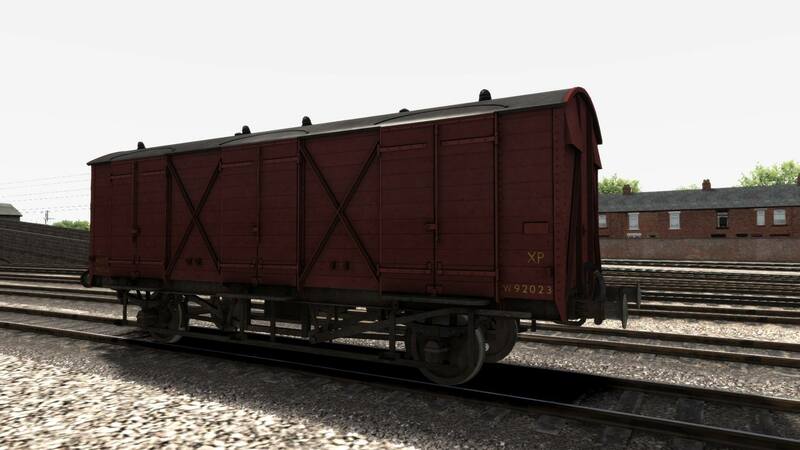 GWR Fruit D Van – BR Crimson, BR Bauxite and GWR liveries.